Hoarding is common, with some estimates suggesting that as many as 1 in every 20 people are hoarders. 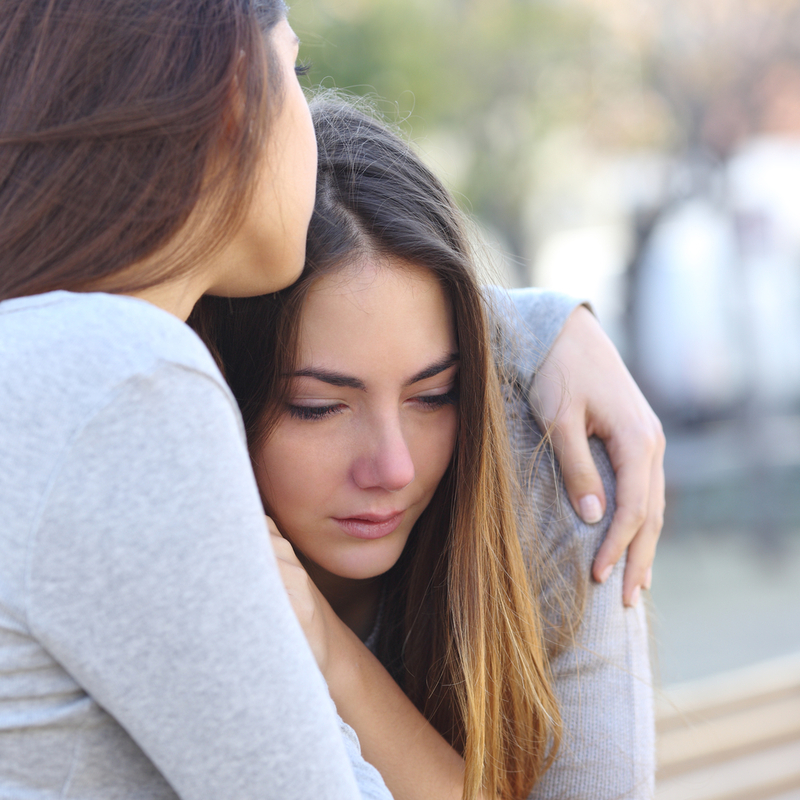 While this is a matter that will often require the help of a mental health counseling professional, there are some steps you can take to help a friend or loved one who hoards. Below are a few suggestions that can help you communicate with a loved one to help them manage their hoarding. The act of hoarding falls under the category of obsessive-compulsive behavior. Allowing someone to maintain their compulsion is not beneficial to that person, even if it provides them a little immediate satisfaction. Be aware of the ways you can tacitly discourage a hoarder's collections from growing. For instance, don't buy items for their birthday and holidays; instead, take them to a movie or to dinner instead. Your heart might be in the right place, but the process of cleaning up and getting rid of possessions is hard, emotional work that only the other person can do. If you try to do it for them, they may become upset, which could strain your relationship. Removing their belongings without their permission won't address the underlying cause of the behavior, it may irritate them further. Mental health counseling can help them manage hoarding tendencies, including the emotions that accompany the condition. If they express an interest in cleaning up, downsizing, or organizing, volunteer to sort through their possessions with them. If the work at hand is too overwhelming for just the two of you, consider enlisting the aid of other trusted loved ones to sort and remove items. Many hoarders experience significant emotional distress, especially when faced with the prospect of getting rid of some of their belongings, so you may want to offer contact information for a mental health counseling professional. Approach the issue with your loved one not as a problem to be fixed, but as a way of having a caring, supportive person on their side. By recognizing boundaries and lending your support to a loved one, they will have the tools to overcome hoarding. White Spruce Counseling provides hoarding treatment for clients across Monroe County, NY. Their mental health counseling options also include anger management help, domestic violence support, and substance abuse counseling. Schedule an appointment by calling (585) 424-2436 and visit their website to learn more about their mental health services.